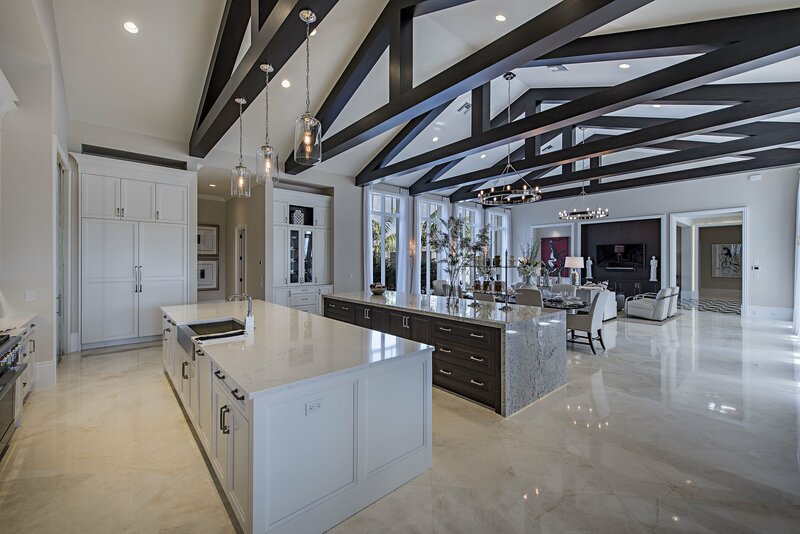 • The Naples single-family luxury market is a Buyer’s Market with a 5% Sales Ratio. • Homes sold for a median of 93.55% of list price in December 2018. • The most active price band is $1,200,000-$1,399,999, where the sales ratio is 8%. • The median luxury sales price for single-family homes has decreased to $1,500,000. • The median days on market for December 2018 was 89 days, up from 66 in November 2018.